A tire swing can bring hours of entertainment for children and adults alike. All you need is a tree, a tire, and some hardware, and you have your own tire swing. 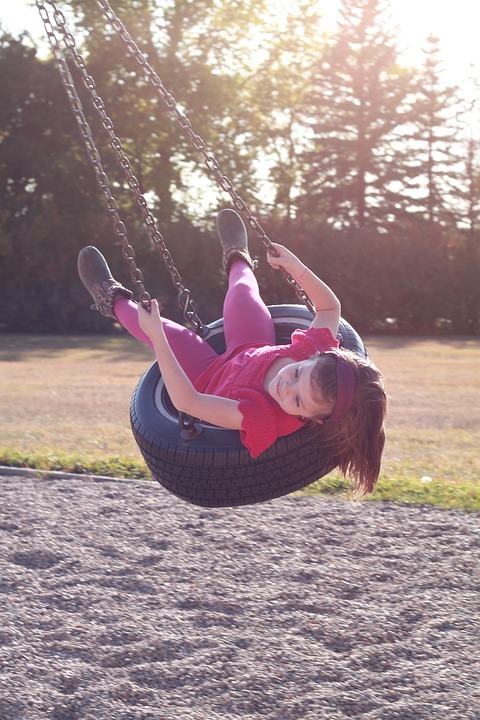 To help you get started on building your own tire swing, this article contains everything you need to know about building a tire swing, as well as safety tips and some fun games to play on a tire swing. Enjoy! Let's begin by learning how to make a tire swing. Note that this is not a vertical swing, which is often hung by a rope. Instead, this type of tire swing lays flat. This allows your kids to sit down and swing, instead of having to stand up. 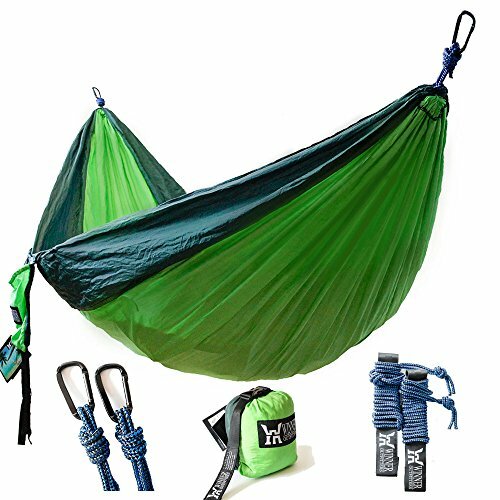 If you are wanting to make a vertical tire swing, use rope instead of chains and tie the rope so that the tire is vertical. Make sure you make a tight knot so that the tire swing won't fall off. As for making a horizontal tire swing, here are the instructions. Begin by picking out the tire you want to use. If you have younger children, you'll want a smaller tire so that they can easily get onto it. If adults or older children will be using the tire swing, the tire can be larger. Once you find a tire that will fit your needs, decide which side looks the best. The side that looks the best will be the top of the swing. Flip the tire over and drill holes in the bottom sidewall. To do this, use about a 1/2" drill bit and drill holes around the sidewall, ever few inches. The holes don't have to be perfectly spaced, but it'll drain better if the holes are more evenly spaced. Next, flip the tire over so that the top side is up. You are now going to attach the eye-bolts that'll attach to the chains that will support the tire swing. Find three spots, equally spaced around the sidewall, for each eye-bolt. Begin drilling the holes for the eye-bolts. After drilling the holes, thread the eye-bolts with one nut and a fender washer. Thread the eye-bolts (with the washers attached) into the holes that you just drilled. On the inside of the tire, place another fender washer on the eye-bolt, then the lock washer, and finally the second nut. Take the S-hook and hook it onto the eye-bolt. Using pliers, squeeze the attached part of the S-hook so that it is closed around the eye-bolt. This may take a little while to do. Repeat on the other eye-bolts. Once all of the S-hooks are attached, you will need to attach the chains. To do this, slide the end of the chain onto the S-hook. Once again, take the pliers and squeeze the S-hook so that the chain cannot slide out. Repeat this with the other two S-hooks. Take all three chains and slide them onto another S-hook. Use the pliers to tighten the S-hook around the chains. This S-hook will be what hangs the tire swing. Take the swivel and slide the S-hook onto it. Use the pliers to tighten the S-hook around the swivel. The swivel will be what allows the tire swing to spin. Now attach the connector link to the swivel, and then attach the clip-hook to the connector link. Once you do this, your swing is ready to be hung. 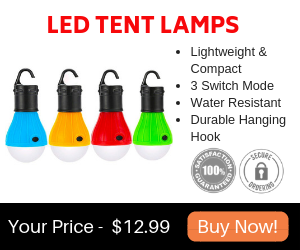 Take the 12 foot chain and hang it onto the branch of a tree. Make sure the tree is sturdy and strong. Attach the clip-hook to the chains so that everything is now connected. Once you have completed these steps, your tire swing is ready to be used. Have fun! 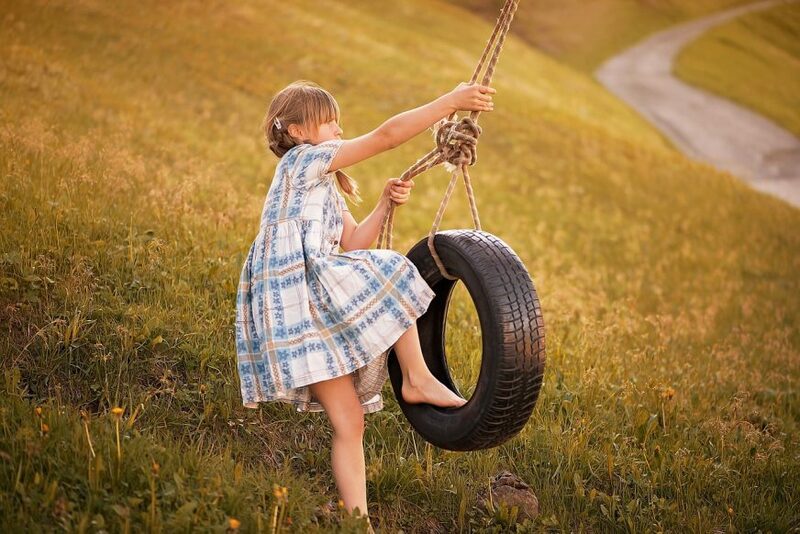 Don't use very old tires - It's OK to reuse tires for a tire swing as long as they do not have any cracks, dents, or anything else that show it is breaking. Don't use brand new tires, because they release harmful chemicals - Unfortunately, brand new tires should not be used because they release harmful chemicals that your child could breath in. Even though old tires have some dangers to them, it is better to use older tires than brand new tires. Make sure the branch is sturdy - This is a very important safety tip. If the branch you are going to hang your tire swing on seems to be old or breaking, do not hang the tree there. If you don't have a tree and will be building a frame for it instead, make sure the frame can handle a lot of weight and will not break. Establish rules for your children to follow - Even though you want to make the tire swing as safe as possible for your children, sometimes you have to establish some rules. For example, if the tire swing is high up in the air, you may want to tell your children not to stand on the swing. Or you could make a rule that says all children should hold onto the chains/rope when swinging. These simple rules will help keep your children safe. Make the ground surface soft - In case your child does fall off the swing, you'll want the ground to be a soft surface. If possible, don't have the surface below the swing be gravel or hard cement. Watch young children swing - If young children will be using the swing, you may want to watch them. Be there to help them climb onto the swing can help them balance. A swing itself is fun, but what makes a tire swing even more fun is some tire swing games. You can either play these games with your child, or your child can play these games with siblings or friends. Most of these games require another person to be there, but your child could play them by his or herself. Have your child lay with his stomach on the tire swing. Once he has begun swinging, have him throw a ball to you (or to someone else standing there). If his aim is good enough that you can catch it, he gets a point. You can also change up this game by throwing a ball at him, and having him try to catch the ball instead of you catching it. Once again, if he can catch it he gets a point. Have your child hold onto a rope, and you hold onto the other end of the rope. Either have your child lay on his stomach or sit up. Then, begin pulling on the rope so that the swing begins to move. After you get the swing swinging, have your child pull on the rope so that he is making the swing go back and forth. Keep switching who pulls on the rope. This is not necessarily a game, but it is a fun way to play on a swing. Have your child sit on the swing (if you are using a vertical tire swing, have your child stand). Begin slowly spinning the tire swing in a direction, either left or right, until the chain or rope is twisted a lot. Then, step away from the swing and watch the swing spin. If your child is playing by himself, he will have to spin the swing on his own. Your child may get dizzy, but this is such a fun game that your child may want to play it over and over again. Let your child help you build a small tower out of cardboard boxes. Once the tower is built, have your child try to knock the tower down with his legs. Then your child can try to knock the tower down with his hands by having him lay on his stomach and reaching out. To make this game even more fun, establish some rules such as the person who knocks the tower down the quickest wins. If you have lots of children or if your child's friends are playing too, have each child take turns. Once everyone has taken a turn, see who is the quickest to knock the tower down. 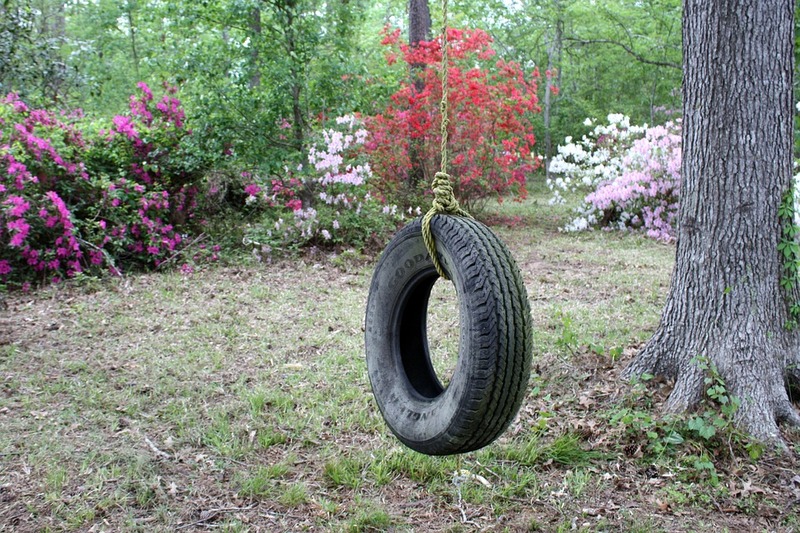 Making a tire swing is a great way to repurpose old tires. Tire swings also bring hours of entertainment for kids. If you are interested in building a tire swing for your children, hopefully you found this article helpful. Remember that safety always comes first, so try to make the area as safe as possible and establish some rules if needed. 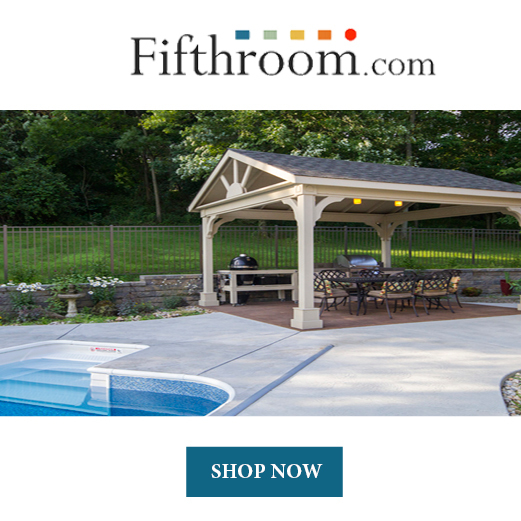 Have fun playing on your swing!